Just a quick work-in-progress update. 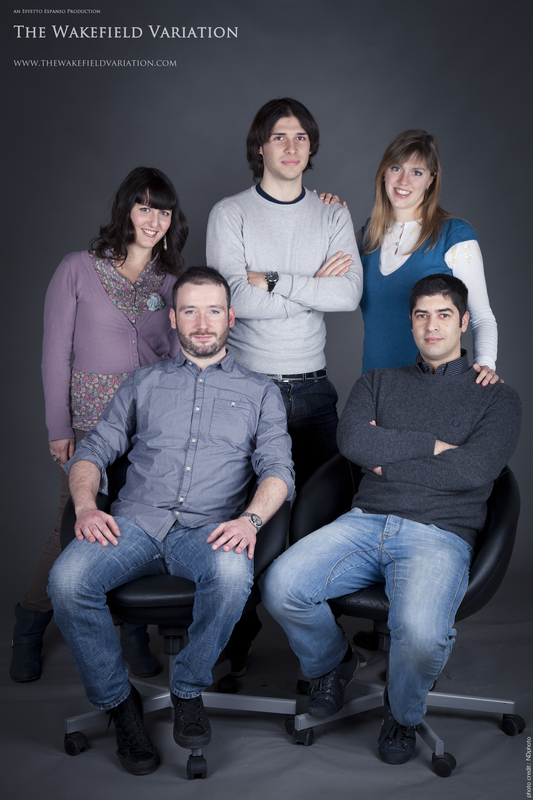 We are making up a press kit with all the explanations, introductions and details about our project and team members. So, yesterday we decided to take some professional photos to be attached to the kit and here’s one, freshly posted for you only, another sneaked look at our everyday move on. A great thank you to NDPhoto Studio, who did the photo shoot. This entry was posted in English, pre-production, Uncategorized by Effetto Espanso. Bookmark the permalink.